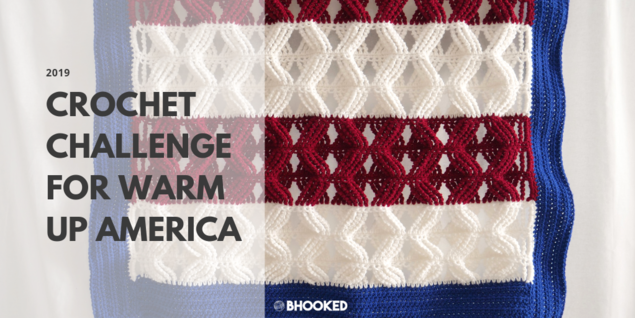 Join us and Bhooked as we warm up America’s veterans and their families with handmade crochet blankets and knit hats. Walter Reed National Military Medical Center in Bethesda, Maryland cares for 160 Wounded Warriors every day. In 2018 alone, they received over 12,000 admissions. This year, we’re asking for your help providing a little bit of comfort through the gift of a warm handmade item. 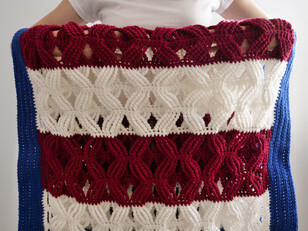 Brittany of Bhooked is helping you make the perfect present with a free crochet blanket pattern and a free knitted hat pattern. 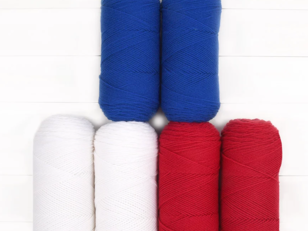 Plus, we’ve put together project packs of the yarn used in the patterns so you can easily get everything you need to participate. Let’s share in one common goal – to provide a gift for as many of these Wounded Warriors as possible! 1. 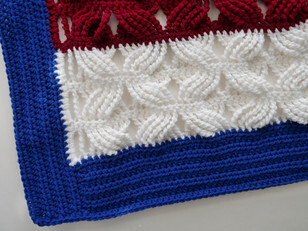 The challenge starts February 8th when the patterns are released on Bhookedcrochet.com Order your yarn now so you'll be ready to go! 4. 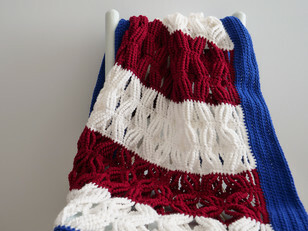 Get knitting and/or crocheting and send your finished blankets and hats to the veterans by March 16th to be entered to win one of the amazing prizes! Let's do this! 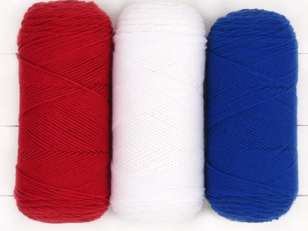 Share your makes with #WUAChallenge on Facebook and Instagram and use #SuperKnitters and #CrochetCrew for a chance to be featured by us!